플라스틱 커버 아래의 금속 뚜껑을 열고 플라스틱 커버로 교체합니다. 전자레인지에 30초 동안 돌린 후, 플라스틱 덮개 없이 15초 더 전자레인지에 돌려주세요. 드시기 전에 한 번 저어 주신 뒤 드십시오. 전자레인지용 그릇에 담겨 있어서 45초 만에 맛있는 맥앤치즈를 드실 수 있습니다. 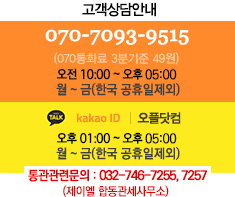 맛있고 편리한 식사를 빠르게 준비할 수 있습니다. 양질의 마카로니와 풍부한 치즈의 맛을 느낄 수 있습니다. 6g의 단백질과 1인분 당 0g의 트랜스 지방을 함유하고 있습니다. 쉐프 보야디 맥과 치즈는 따뜻한 식사나 방과 후 간식에 안성맞춤입니다. 아이부터 어른까지 온 가족이 즐길 수 있습니다. 인공 맛, 색소 또는 보존료가 없기 때문에 아이도 안심하고 먹을 수 있습니다. For a cheesy and tasty meal, get Chef Boyardee Mac & Cheese, which takes traditional pasta and covers it in a creamy cheese sauce you'll love. All of this is packed into a microwavable bowl, so you can have a delicious snack in just 45 seconds. Don't bother with dishes-just heat and enjoy! 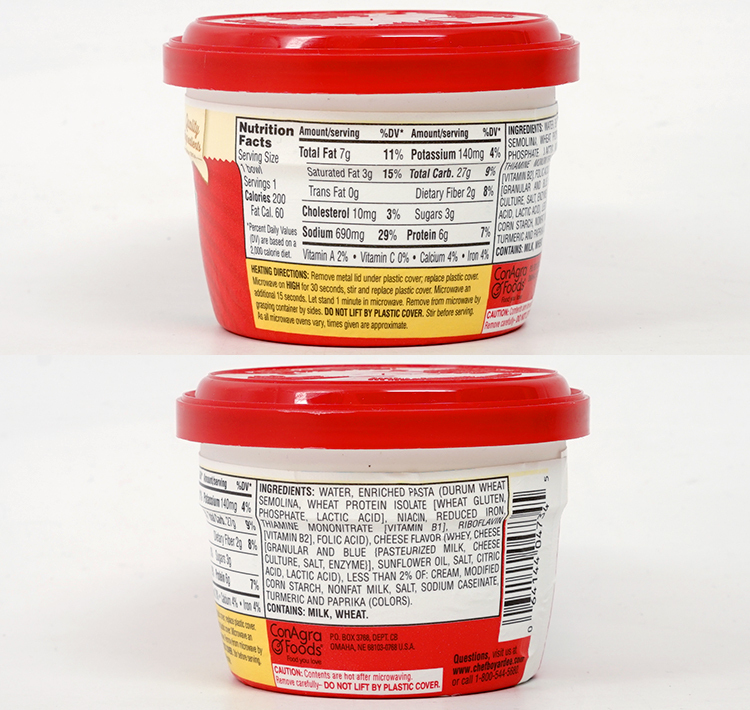 Chef Boyardee pasta contains no artificial flavors, colors, or preservatives. With 6 g protein and 0 g trans fat per serving, Chef Boyardee Mac & Cheese is perfect for a hearty meal or delicious after-school snack. From pizza sauce to spaghetti, ravioli, and lasagna, there's something for everyone to enjoy from Chef Boyardee. [Directions] Remove metal lid under plastic cover; replace plastic cover. Microwave on high for 30 seconds, stir and replace plastic cover. Microwave an additional 15 seconds. Let stand 1 minute in microwave. REmove from microwave by grasping container by sides. Do not lift by plastic cover. Stir before serving. As all microwave ovens vary, times given are approximate. 흠.. 일반적으로 샤x바나 같은데 가서 먹는맛을 기대하진 마세요..